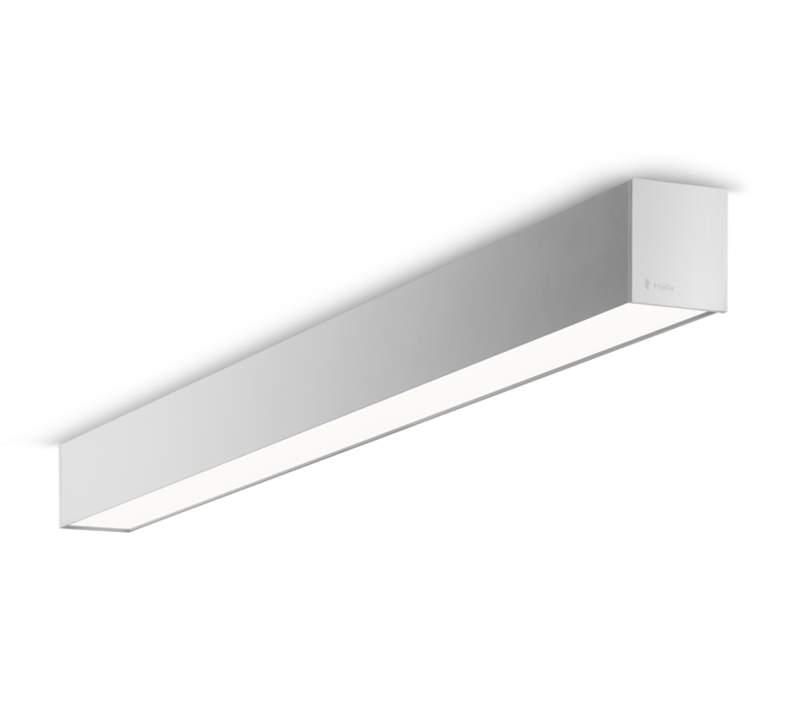 ﻿Surface luminaire delivering UGR <19, perfect for offices, schools, banks, conference rooms and other workspaces with high illumination requirements. Labro80 luminaires are delivered complete. 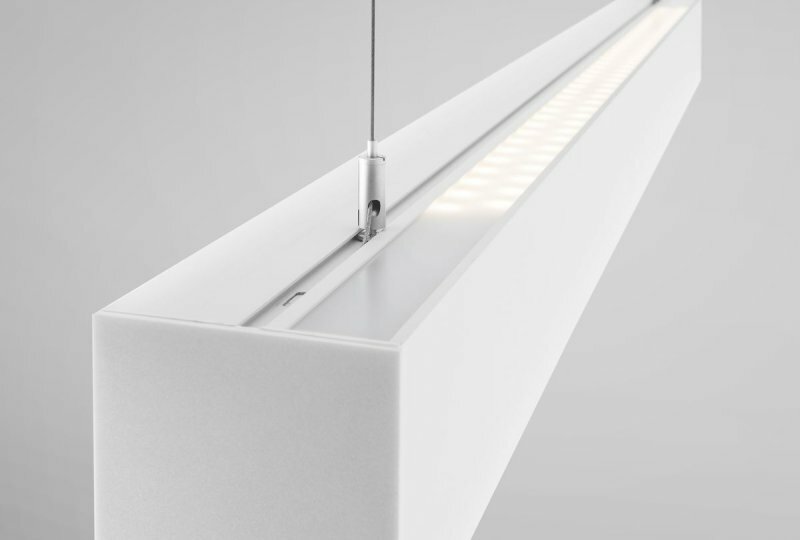 Perfect lighting for your space is simply a matter of adding one item to your order.